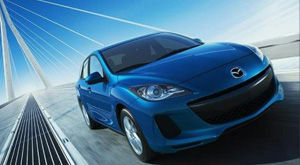 Mazda will rollout all-new, fuel-efficient technologies this year with the launch of the updated 2012 Mazda 3. But before the compact car launches, Mazda will highlight its SKYACTIV tech at the New York Auto Show next week. In addition to unveiling the refreshed 2012 Mazda3 for the first time, Mazda will also make the North American debut of the Minagi Concept, which will be the basis for a new compact crossover in the future. 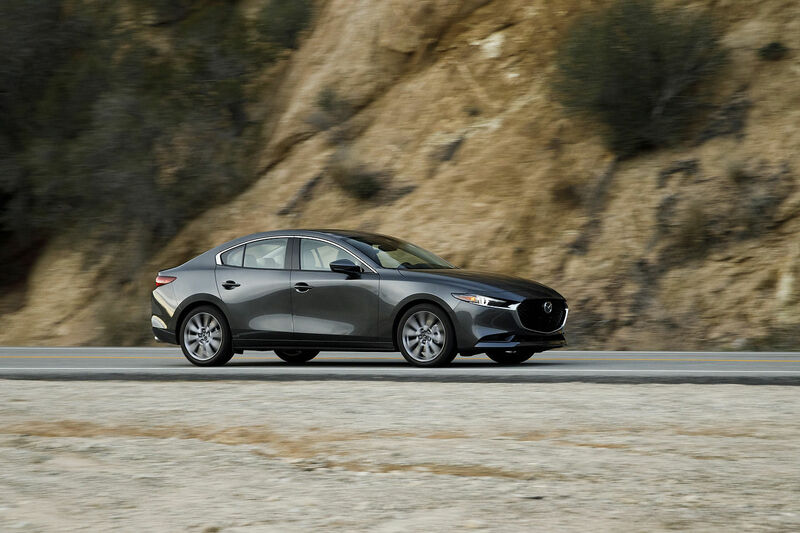 Naturally, both vehicles will feature Mazda’s suite of SKYACTIV technologies, which includes completely redesigned, highly efficient, internal combustion gasoline and diesel engines, manual and automatic transmissions, and an advanced body and chassis. 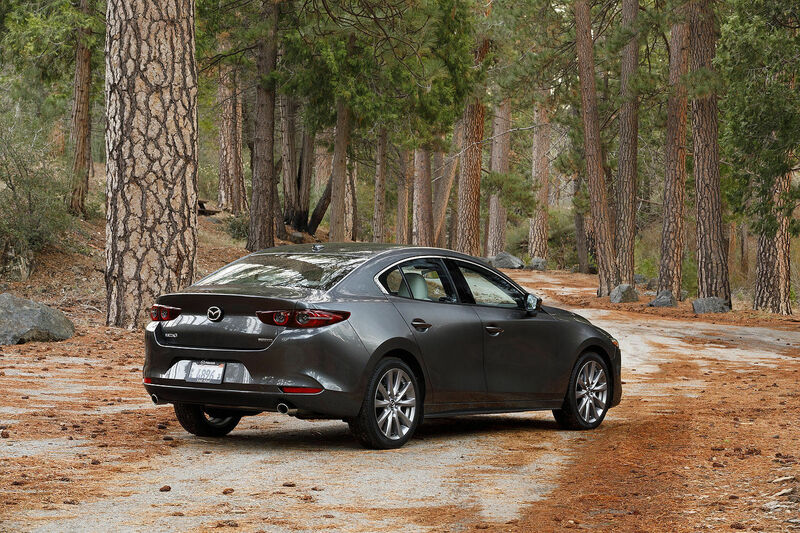 SKYACTIV is about fuel economy just as much as it is about performance. Mazda engineers devised SKYACTIV technology as a way to curb fuel consumption without degrading driving dynamics and safety.